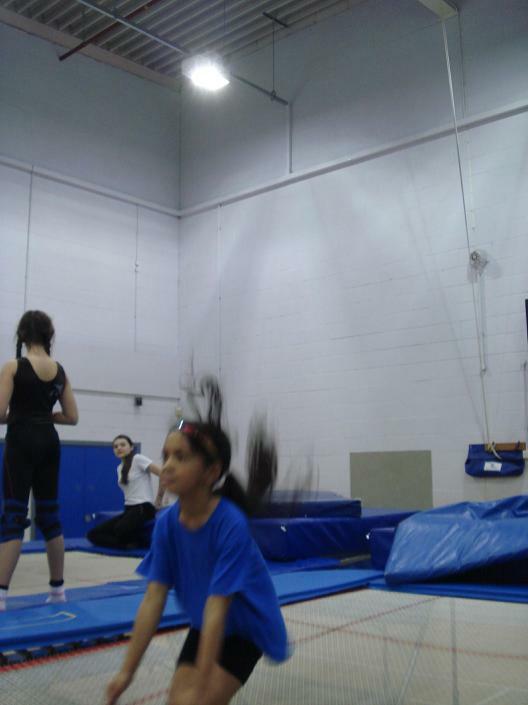 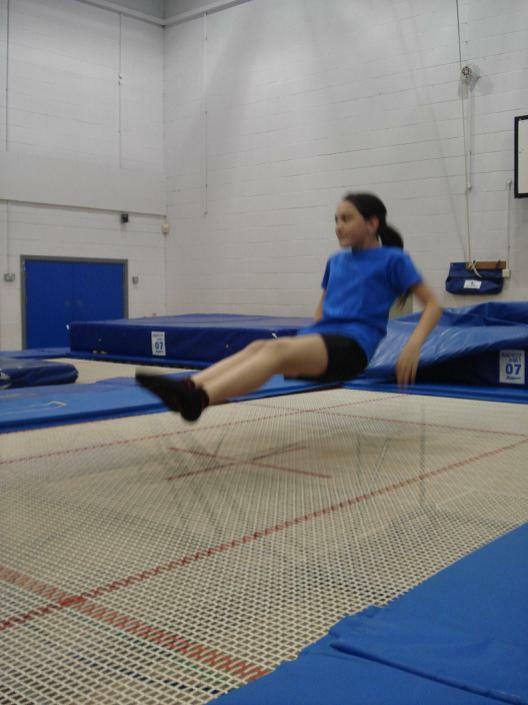 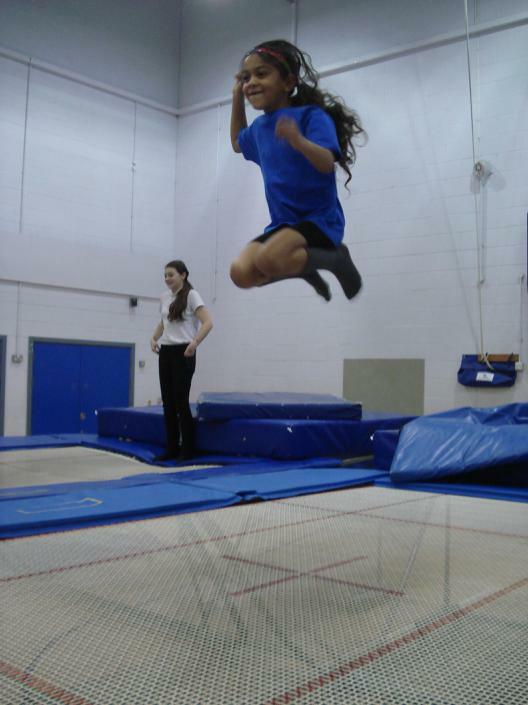 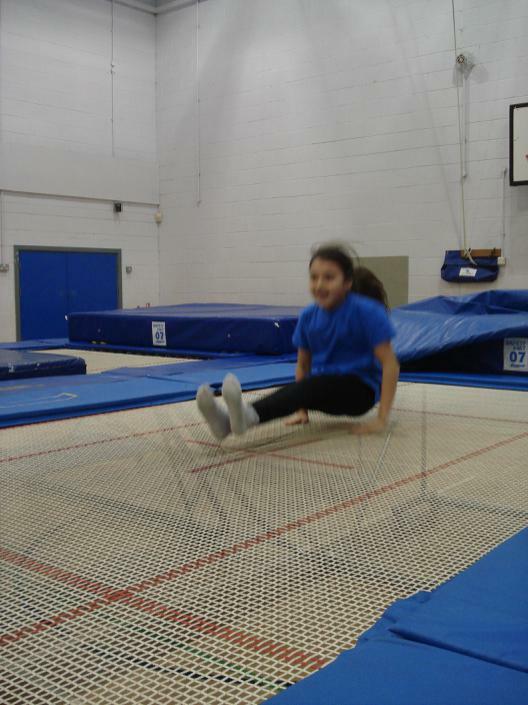 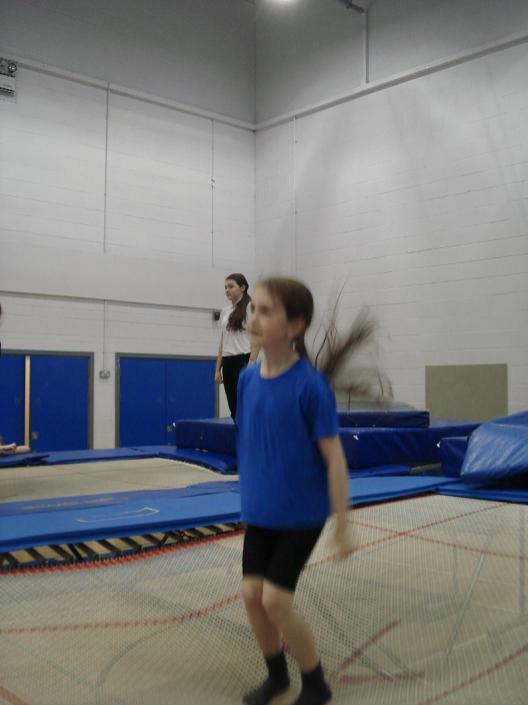 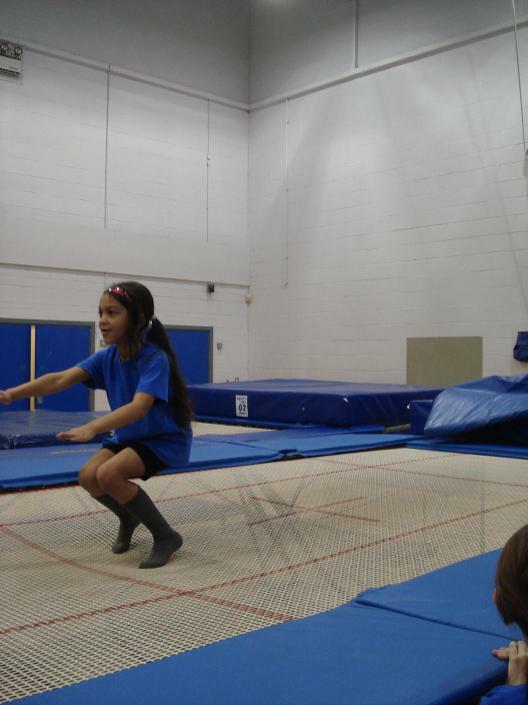 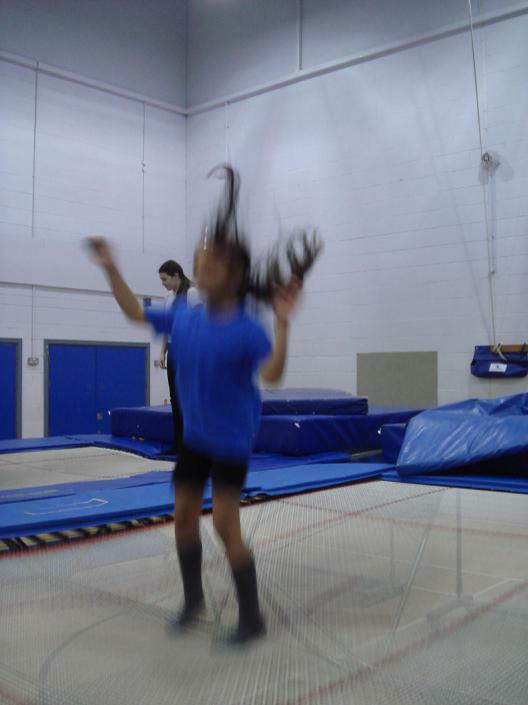 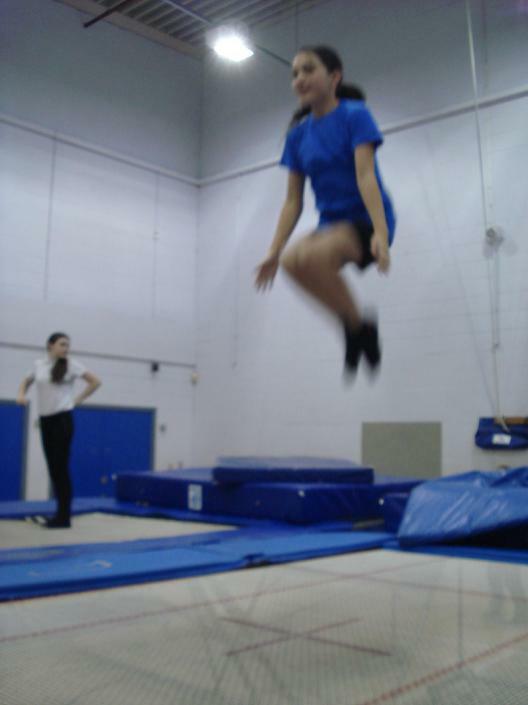 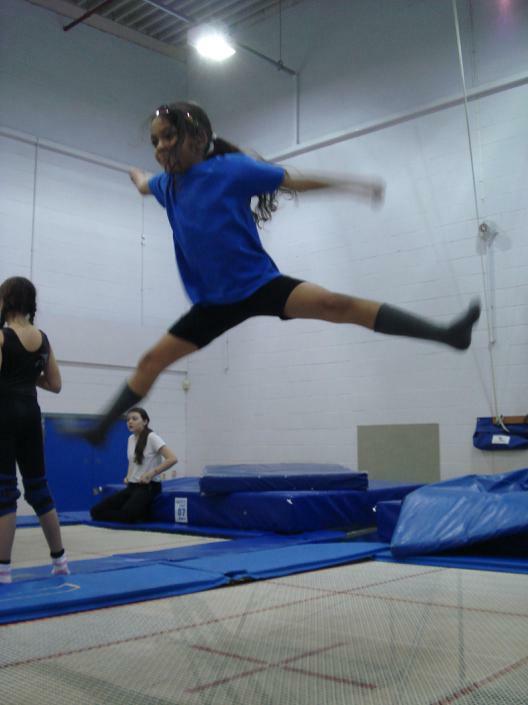 On Wednesday 14th November, Mr Bunhejee took four girls to The Long Eaton School to take part in a trampolining workshop. 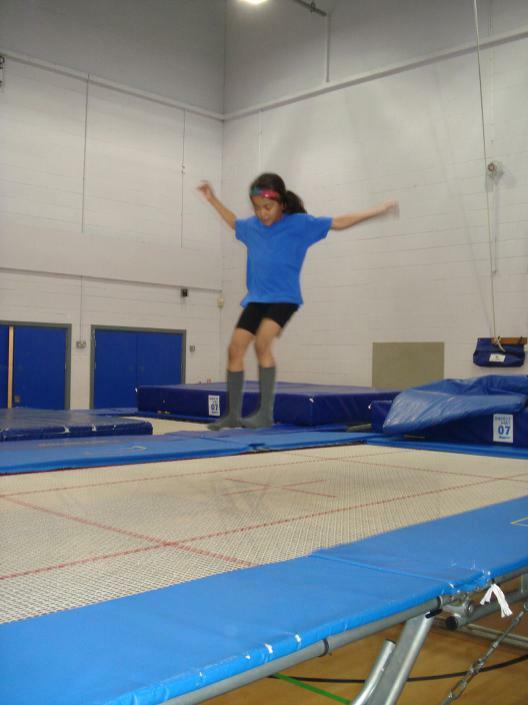 The girls had a great time, learning new techniques and jumping really high! 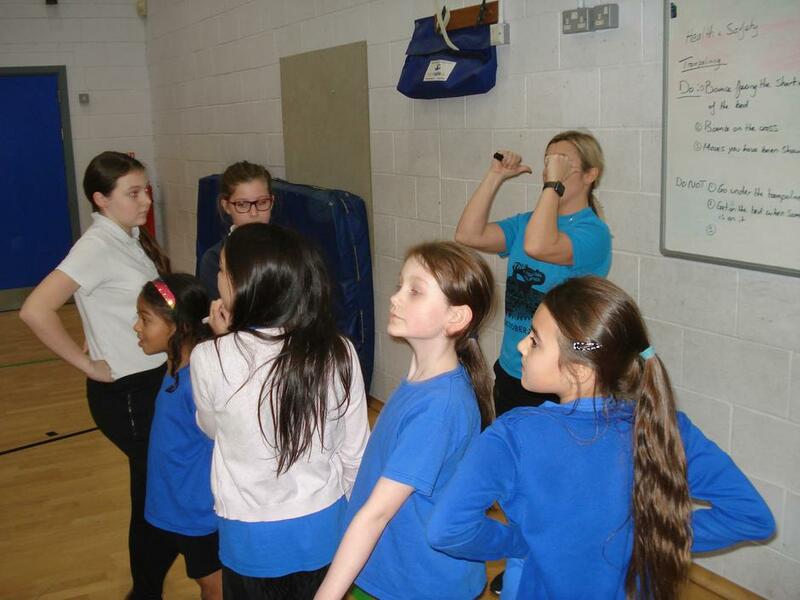 They listened well and watched the young sports leaders demonstrate the techniques and then had a go themselves. 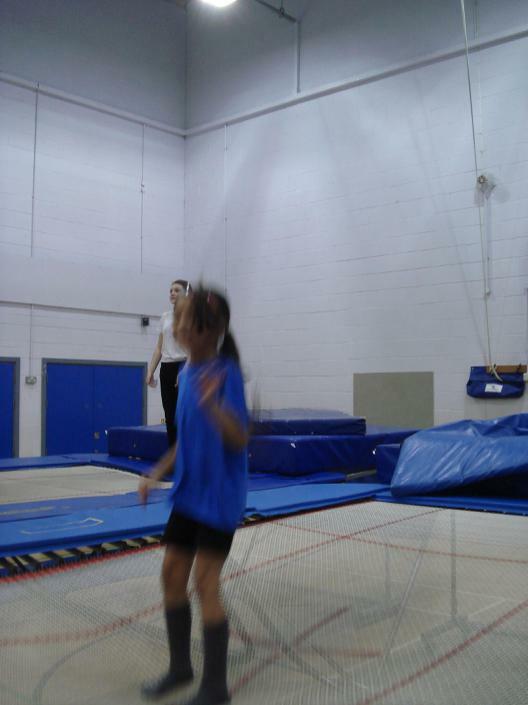 Sometimes the girls were a bit like Tigger bouncing all over the trampoline but it was all experienced with huge smiles on their faces. 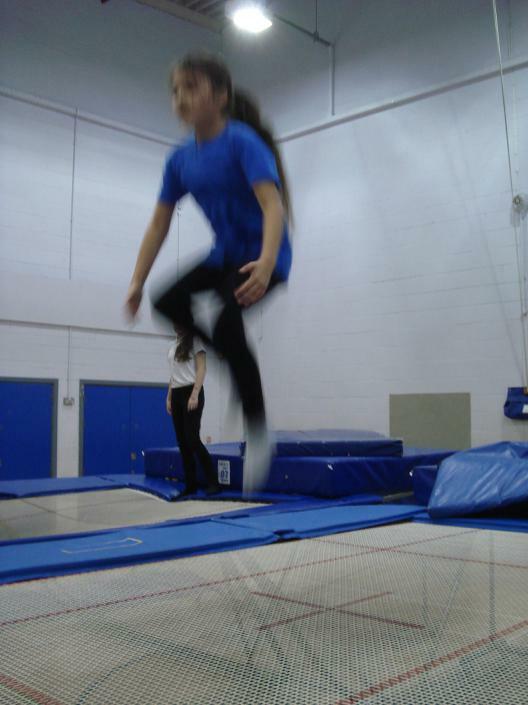 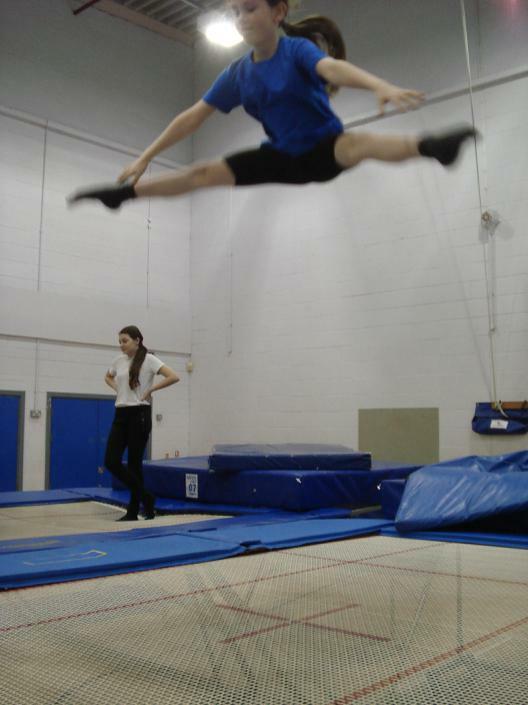 By the end of the session, Sha-Lee (Y3), Chloe (Y4), Mia (Y5) and Holly (Y6) could do: a straddle jump, a tuck jump and a touch pike as well as a seat drop and swivel hips (seat drop, ½ turn, seat drop). 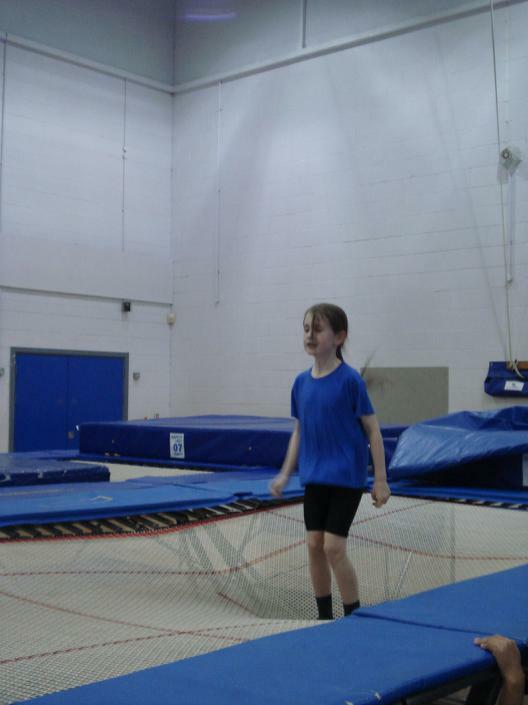 They learnt a lot in one session and they all looked confident and very impressive at the end when they were performing what they had learnt to the rest of the group!